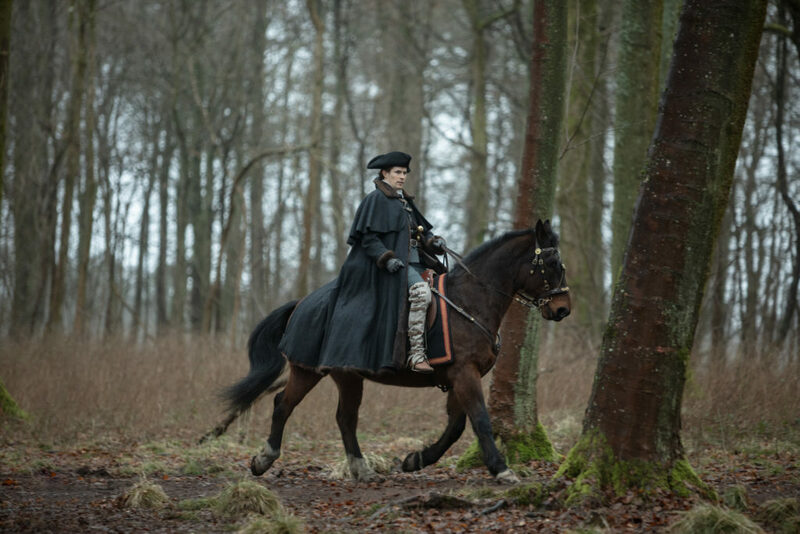 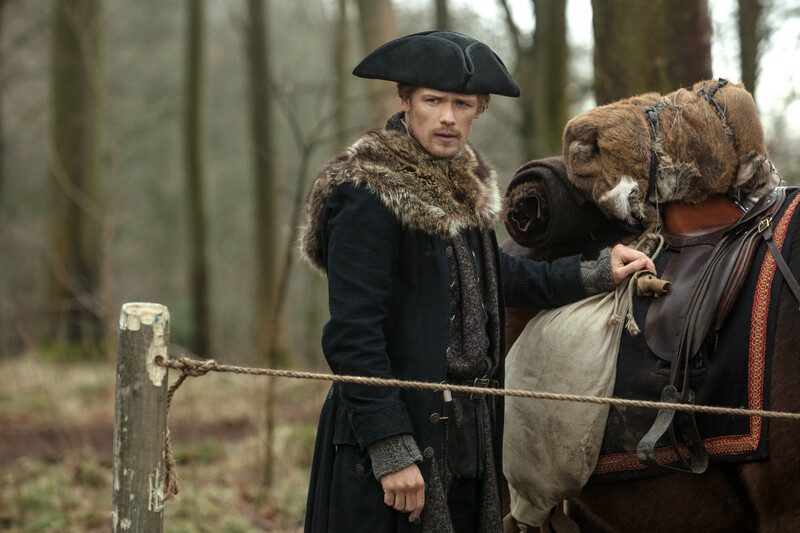 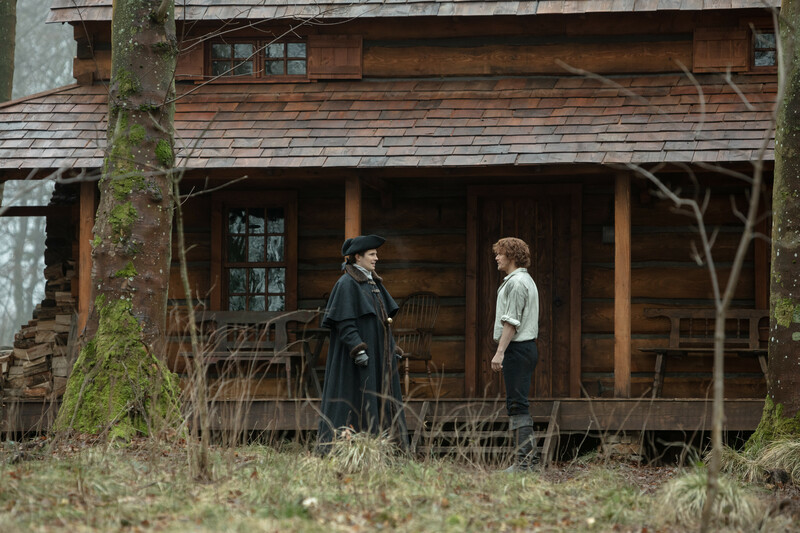 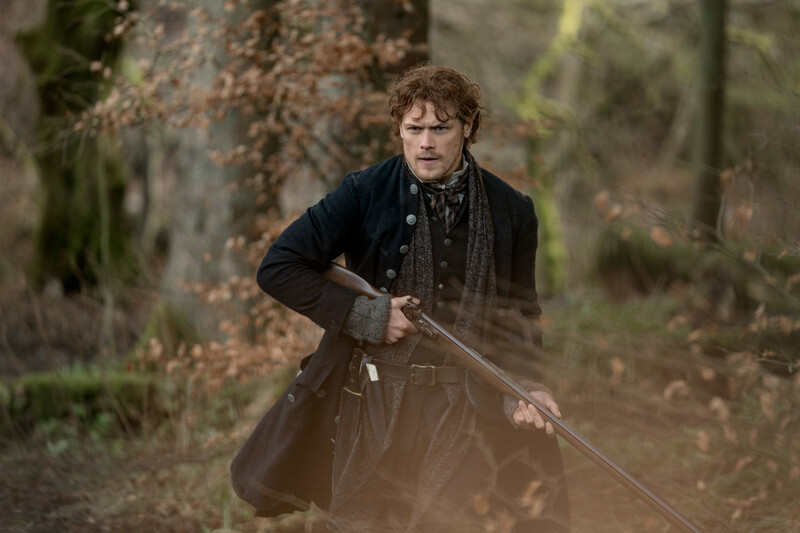 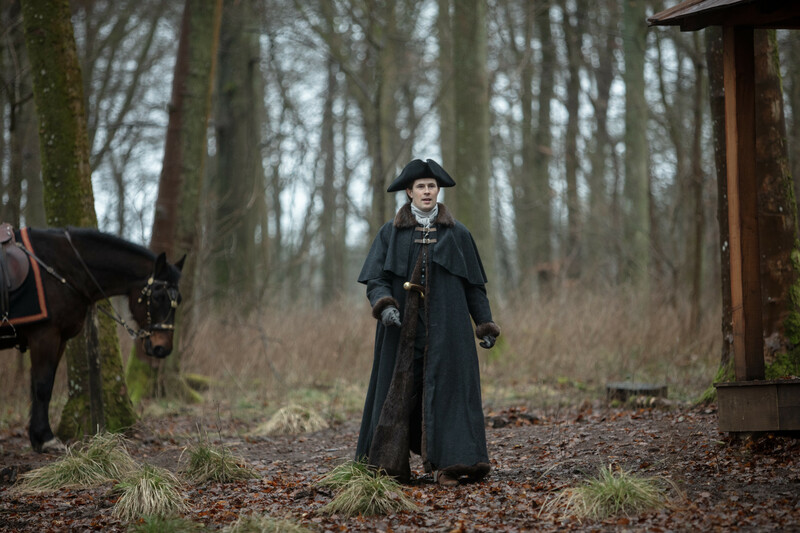 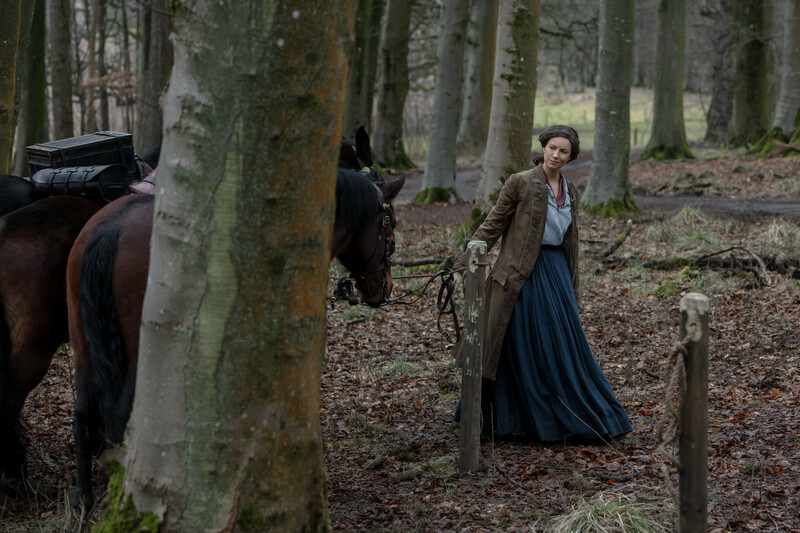 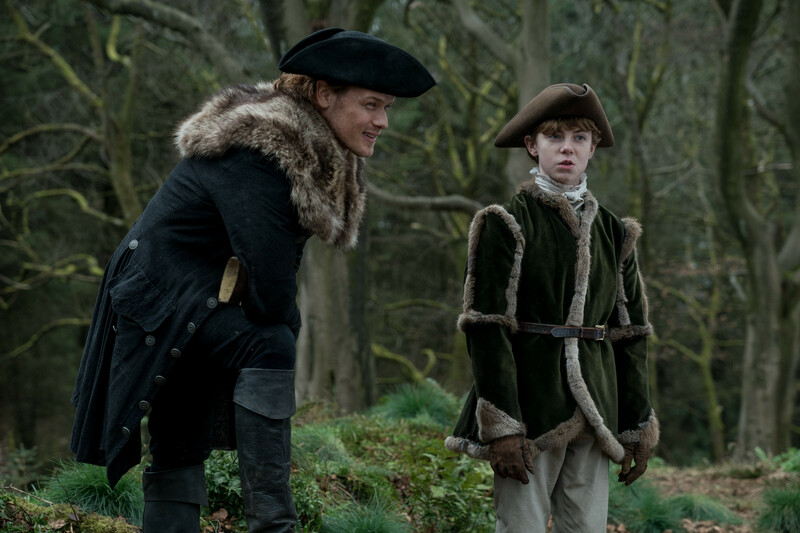 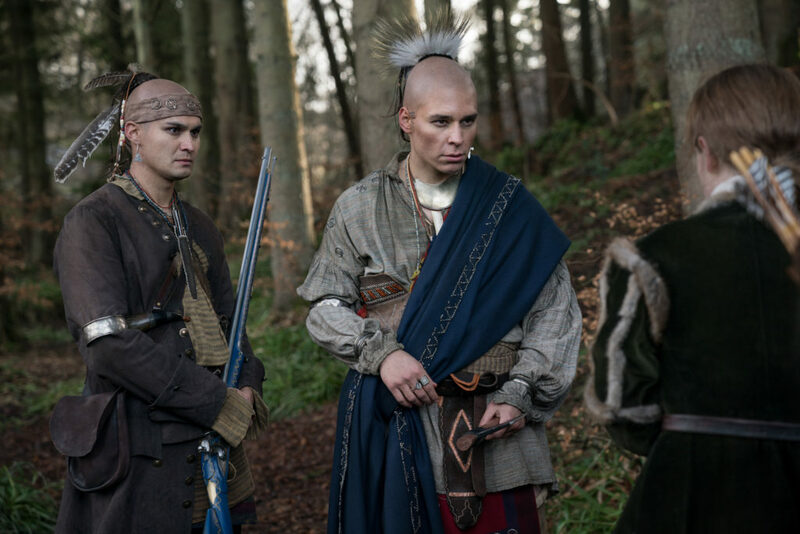 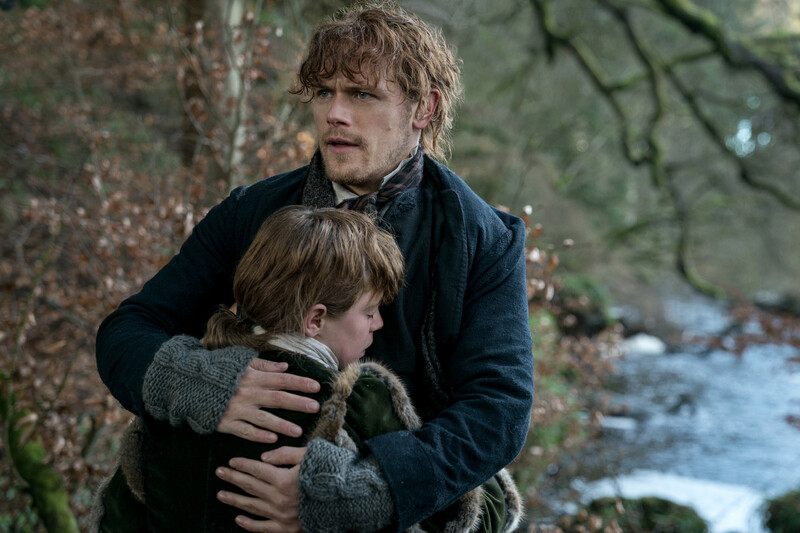 Characters that can be seen in these photos include Claire (Caitriona Balfe), Jamie (Sam Heughan), Lord John Grey (David Berry), and Wolf of Keowee (Ajuawak Kapashesit). 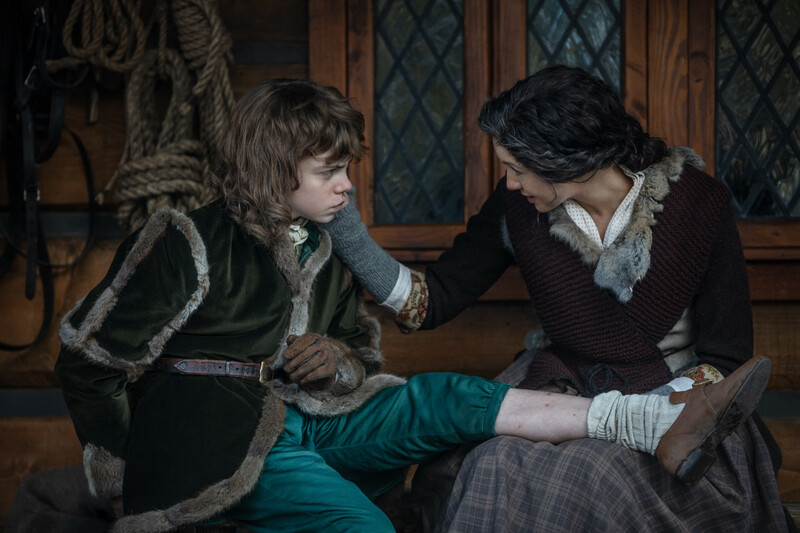 Update 12/10/2018: Four new photos added after the episode aired that include William (Oliver Finnegan). This episode airs this Sunday, December 9, 2018, at 8 PM ET on Starz. 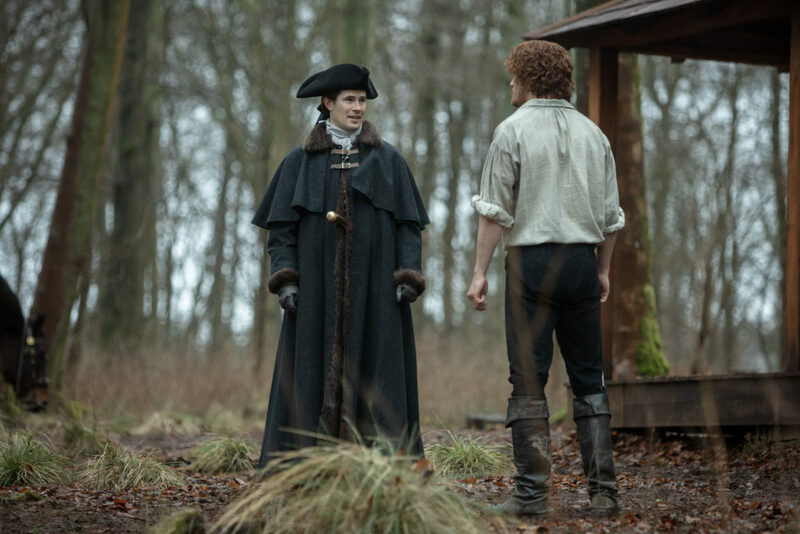 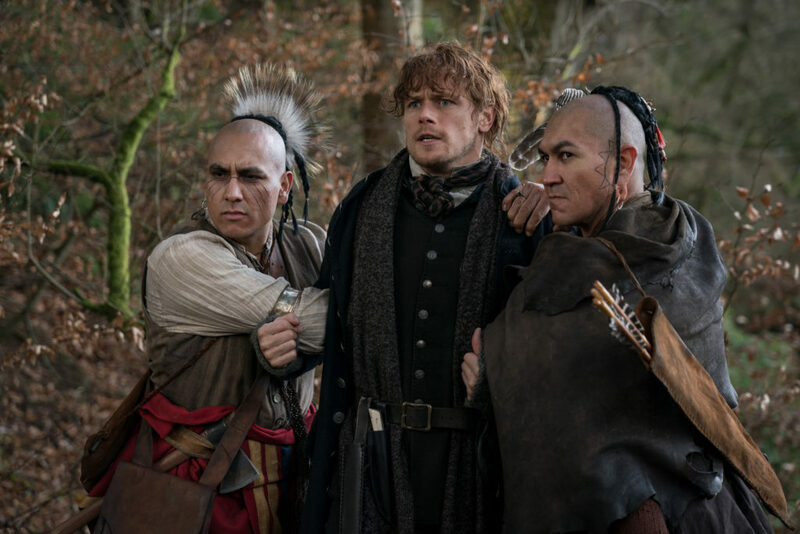 This entry was posted in Caitriona Balfe, David Berry, Production Photos, Sam Heughan and tagged Ajuawak Kapashesit, Blood of My Blood, Caitriona Balfe, David Berry, Official Photos, Oliver Finnegan, Sam Heughan, Season Four by Sarah Ksiazek. Bookmark the permalink.